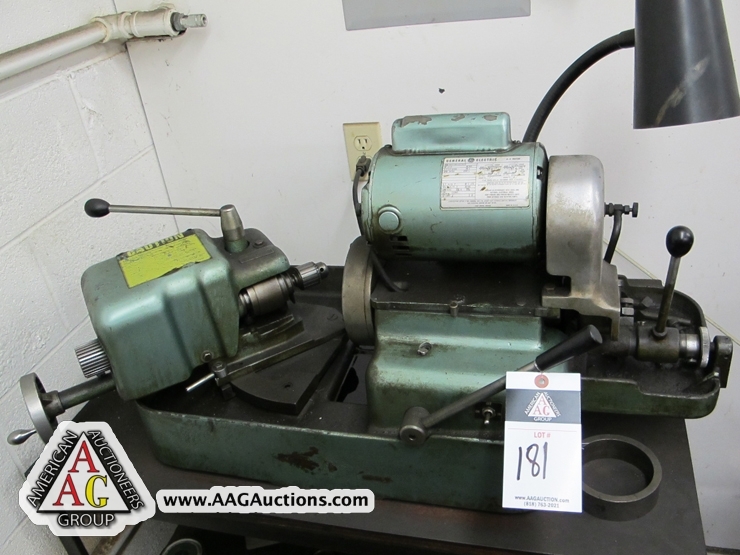 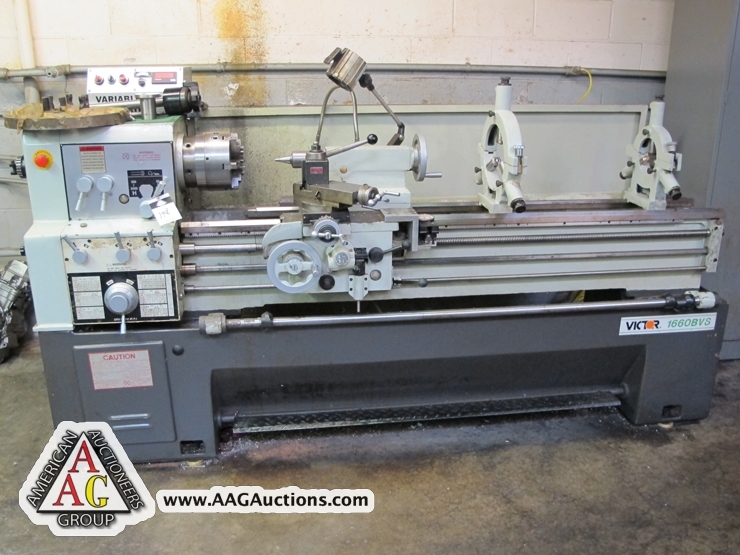 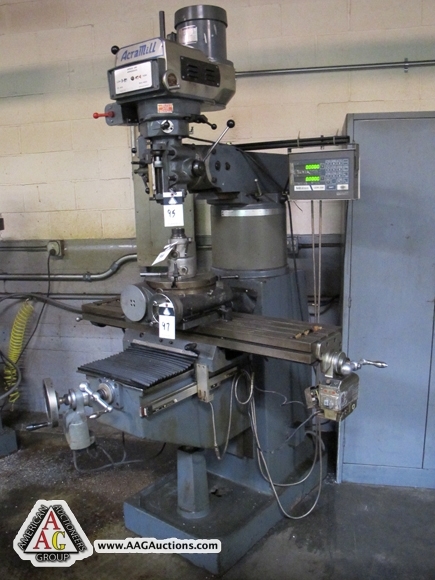 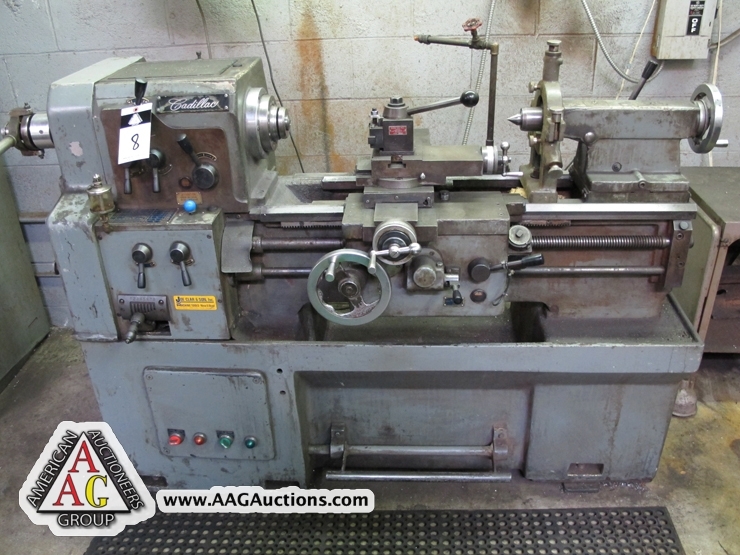 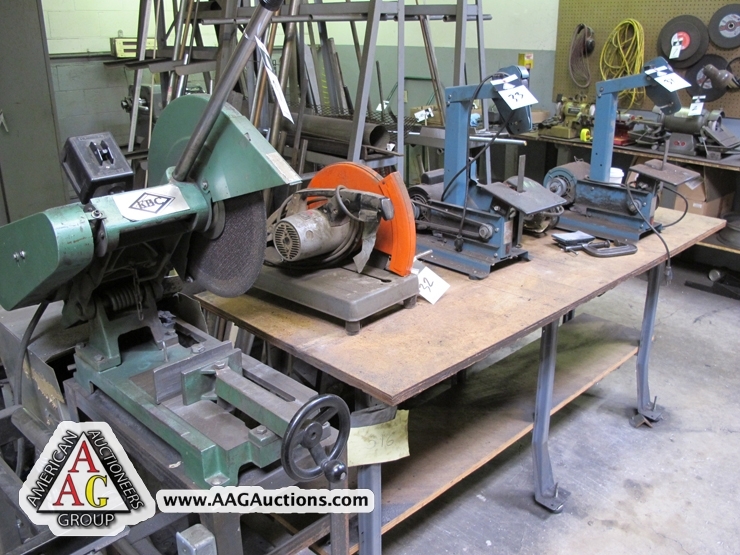 AUCTION DATE: TUESDAY, APRIL 24, 2012 – STARTING @ 11:00 A.M.
VICTOR MODEL 1660VBS, 16 X 40 ENGINE LATHE WITH VARIABLE SPEED, 32 TO 2400 RPM. 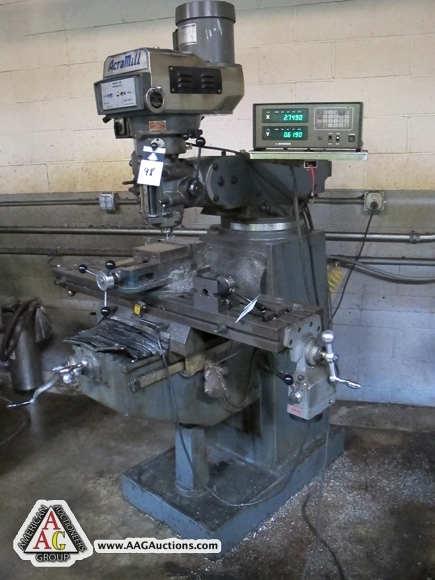 2) ACRA VERTICAL MILLING MACHINE WITH VAR SPEED, DRO AND P.F. 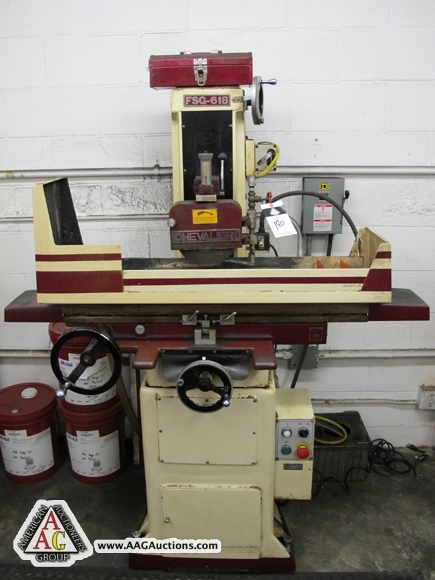 CHEVALIER FSG-618, 6 X 18 SURFACE GRINDER. 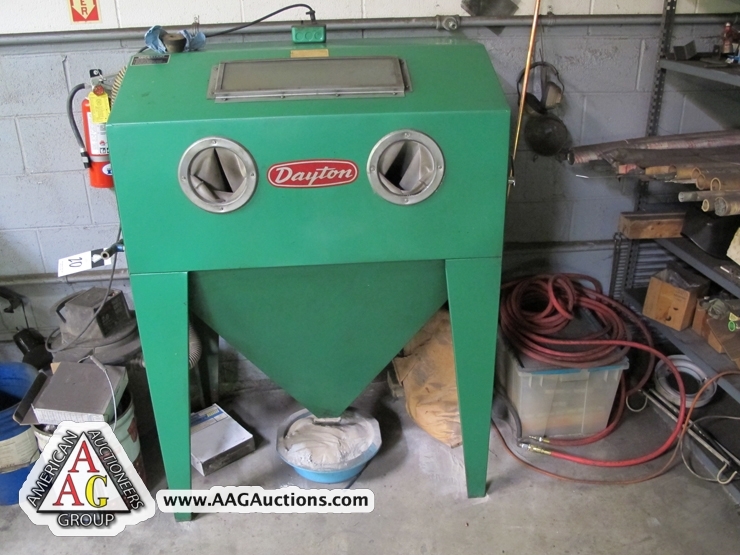 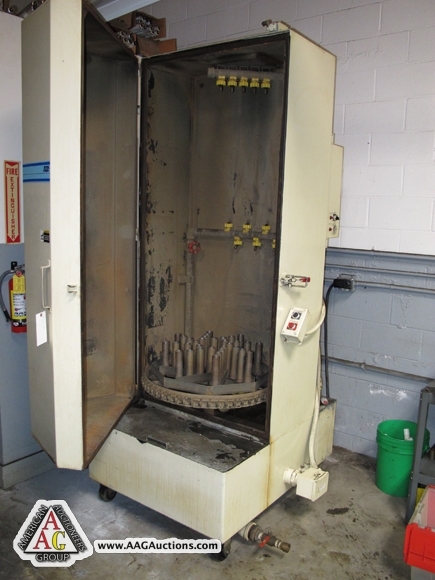 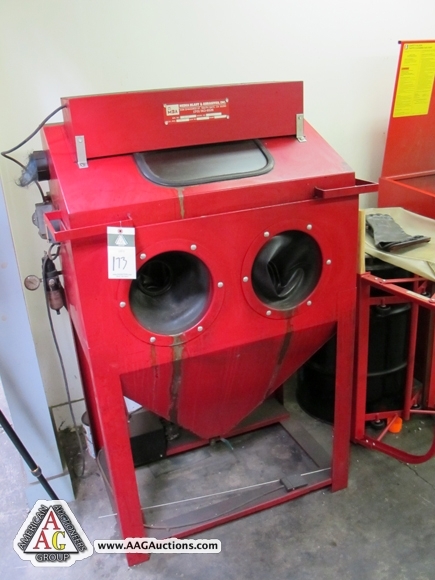 ADF ROTARY PARTS WASHER, 250 GPM, 6FT HIGH. 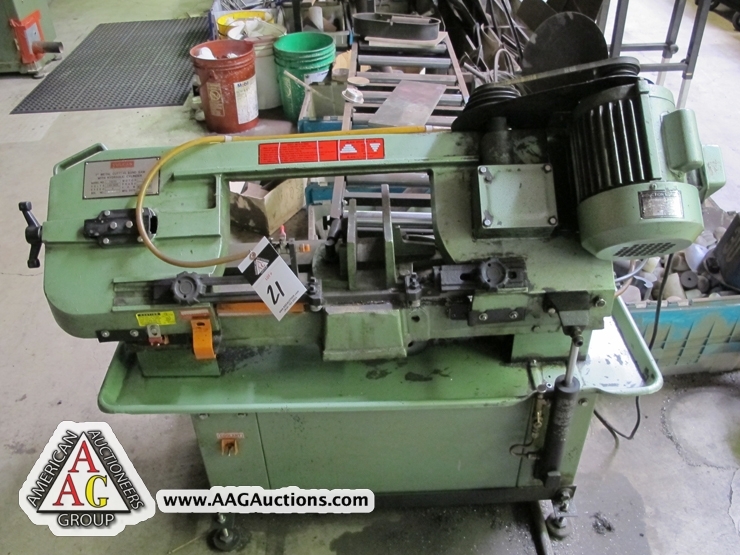 KBC 14’’ COLD SAW, 5HP. 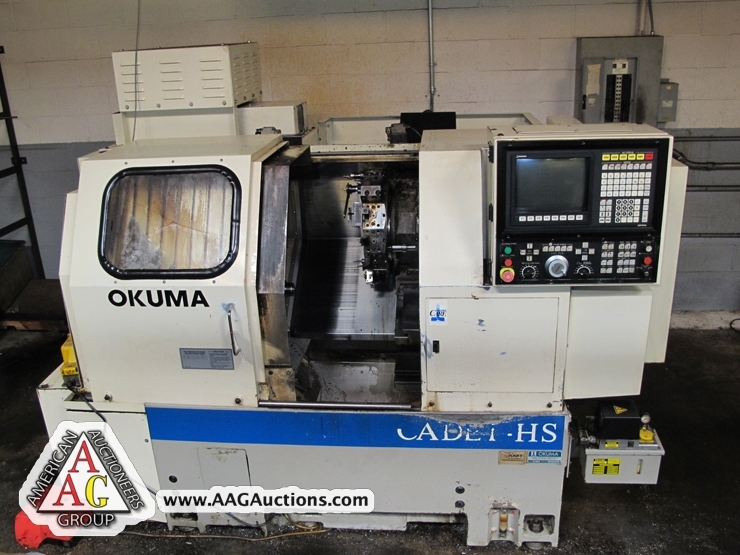 1996 OKUMA CADET HS CNC TURNING CENTER, WITH OSP 5020 CONTROL, 12 POSITION TURRET, 7000 RPM, S-20 AND 5C COLLET CHUCKS, TAILSTOC, S/N 0801D394. 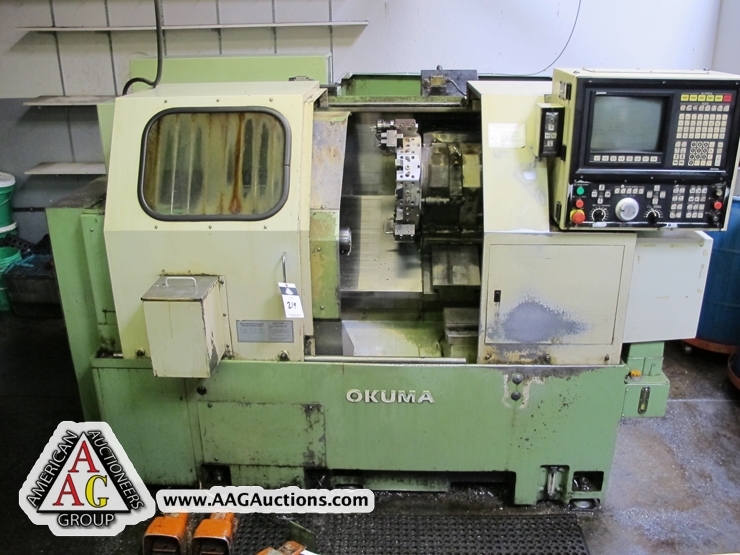 1992 OKUMA CADET CNC TURNING CENTER, WITH OSP 5020 CONTROL, 12 POSITION TURRET, 4000 RPM, 8’’ CHUCK, 5C AND S-20 COLLET NOSE, TAILSTOCK, S/N 0405B212. 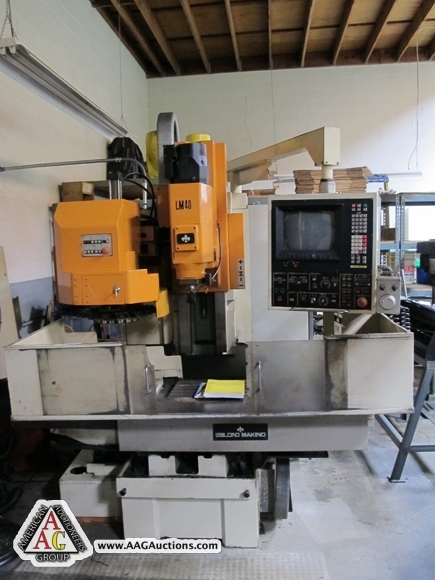 LEBLOND FNC-40-A16 CNC VMC, WITH FANUC 6M CONTROL, 16 ACT, S/N 59280. 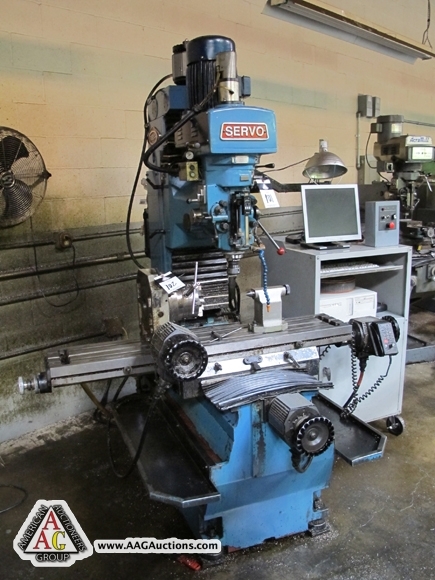 1996 SERVO 500 CNC KNEE MILL WITH MANUAL AND CNC OPTION. 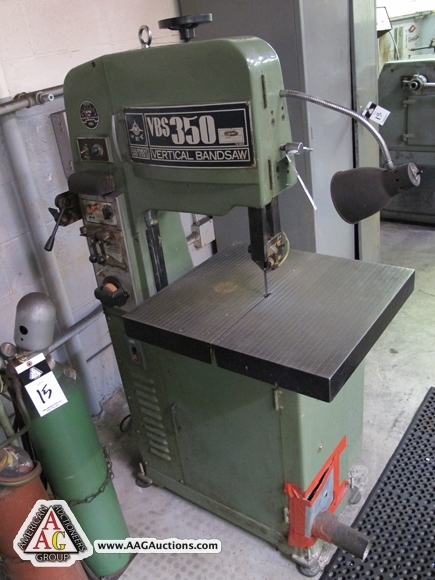 JET 14’’ VERTICAL BAND SAW WITH WELDER, MODEL VBS-350. 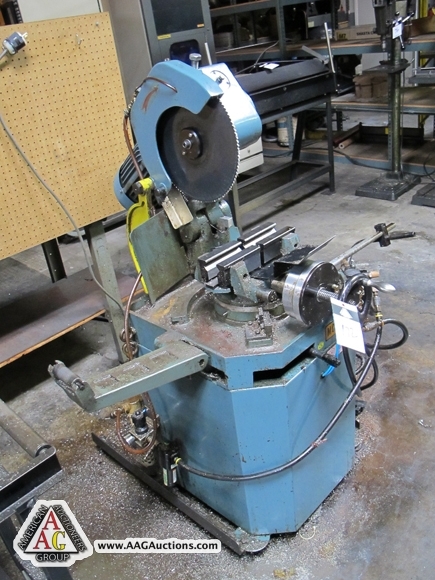 KBC 7’’ HORIZONTAL BAND SAW. 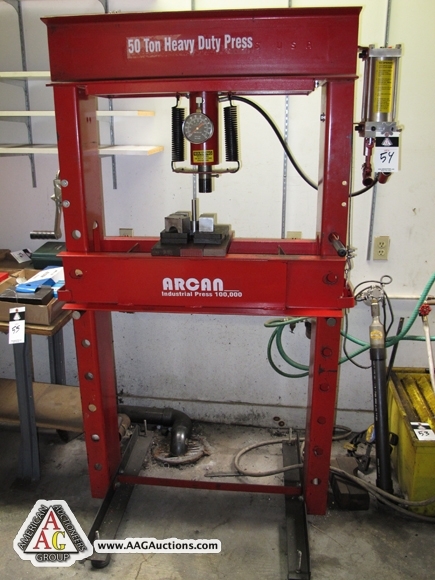 ACRAN 50 TON H FRAME PRESS. 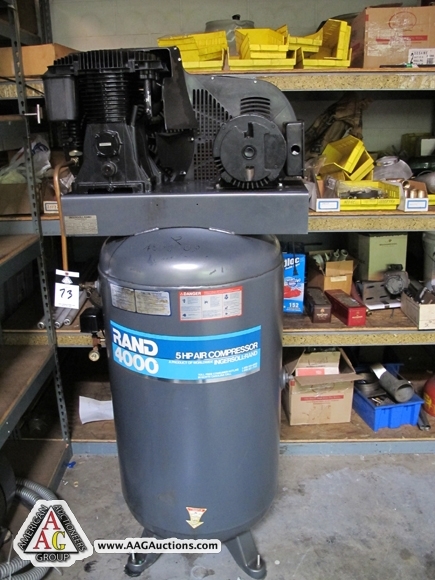 IR 5HP VERTICAL AIR COMPRESSOR, 2 STAGE. 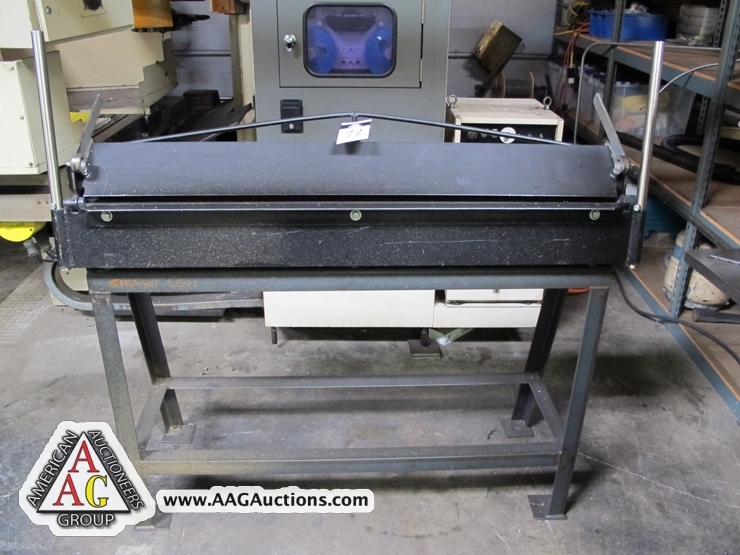 MILLER 150 AMP MIG WELDER. 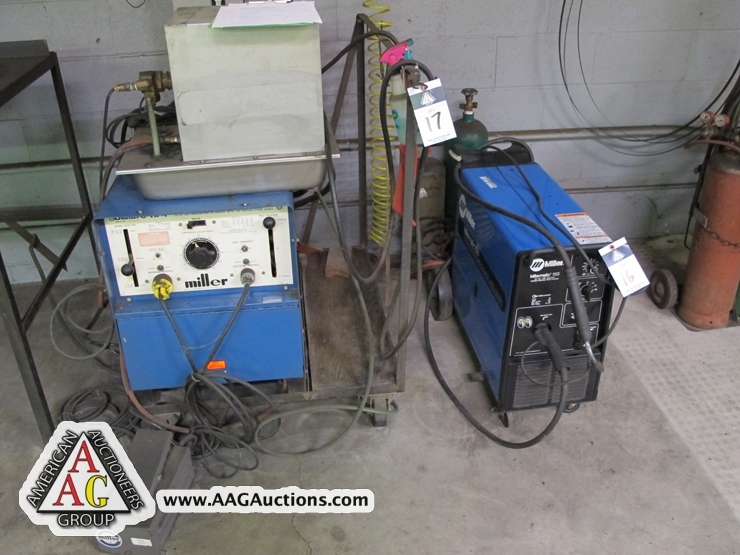 MILLER IDEALARC TIG WELDER MODEL HF-P. 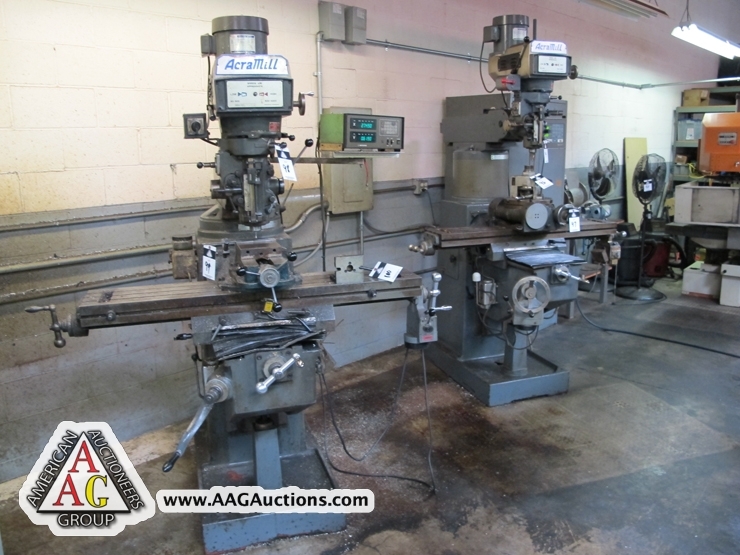 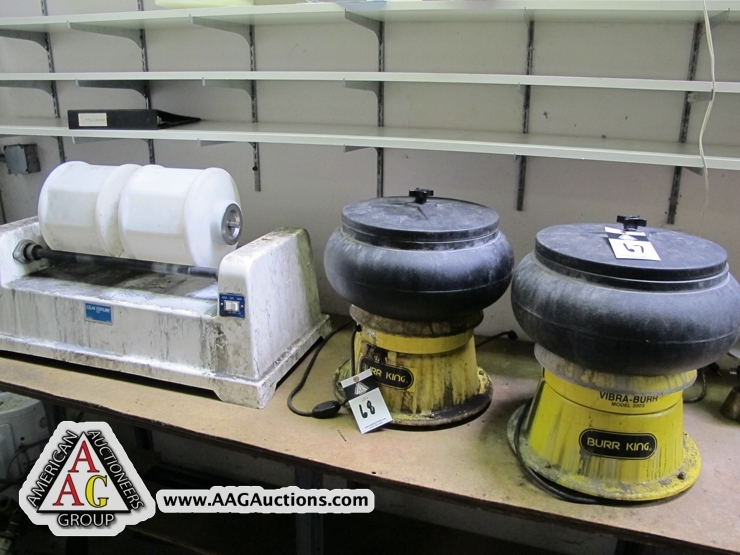 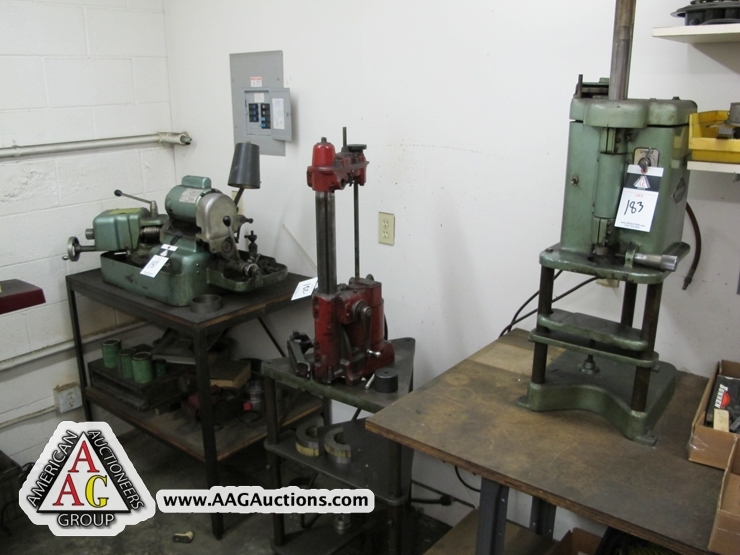 DRILL PRESSES, GRINDERS, RAW MATERIAL, AND ETC. 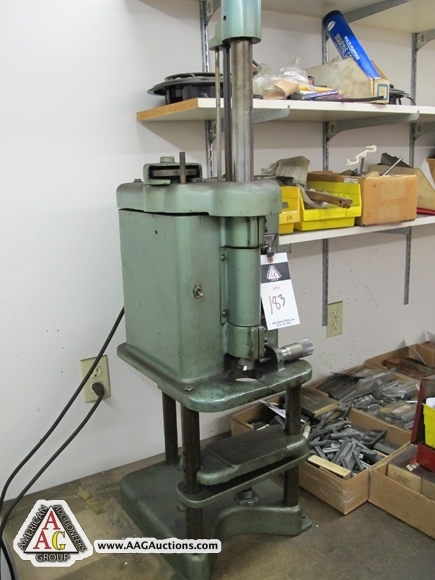 VAN NORMAN BORING BAR MODEL 944S.